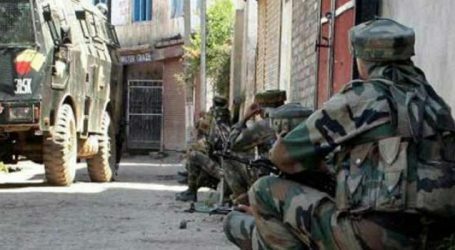 Three security force personnel were injured in a fierce encounter with militants, holed up in a house, in south Kashmir district of Kulgam on Wednesday, official source said. 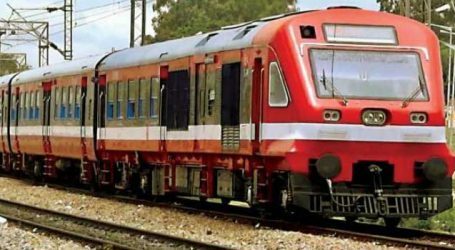 The encounter was continuing when the reports last came in, they said, adding that further details are awaited. 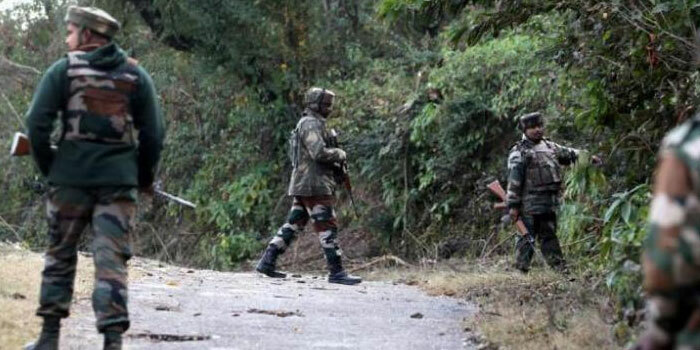 However, a defence ministry spokesman said details about the encounter are being collected. Meanwhile, authorities have suspended mobile internet service in Kulgam and Anantnag district as a precautionary measure to prevent spread of rumours. 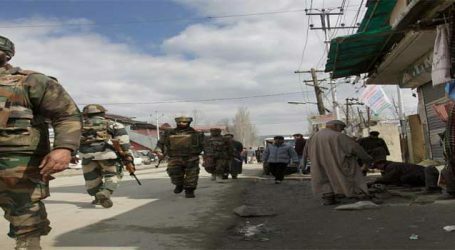 They said two to three militants are holed up in the area. 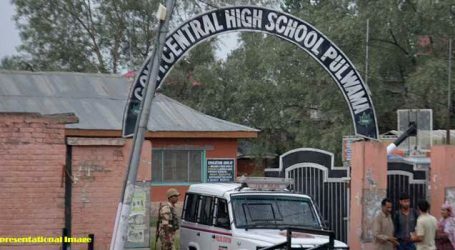 Additional security forces were immediately rushed and cordon around the area was further tightened to prevent militants to escape. 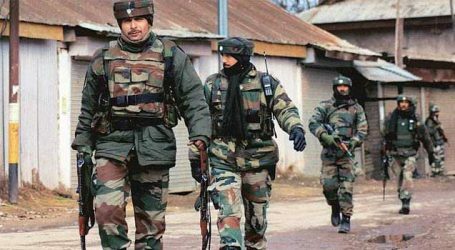 Further details are awaited, they said, adding that two to three militants are reportedly trapped there. 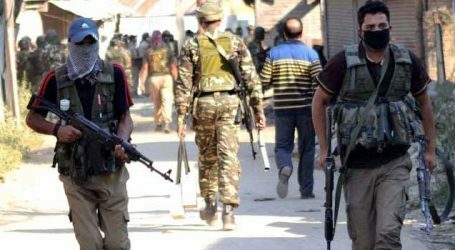 A police spokesman on official twitter account of J&K police said, “ Cordon and Search operation being carried out at Wani Mohalla #Khudwani, Wanpoh, District Kulgam turns into an encounter. Information is of preliminary nature. Details being collected’. The operation was in progress, he further tweeted.